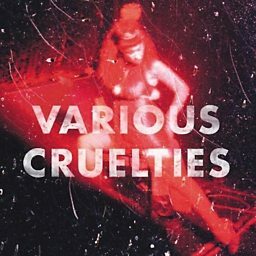 Various Cruelties are a four-piece London-based band described as "Motown-influenced pop." 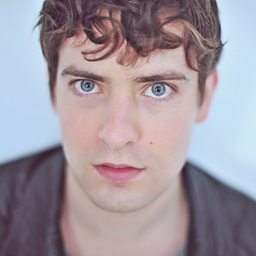 Formed in 2010, Various Cruelties received early acclaim based on a self-released limited edition single, "If It Wasn't For You," and signed with Mercury Records. 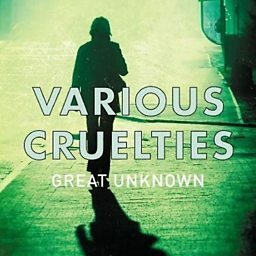 In 2011, Various Cruelties released three singles, and in October 2012, they released their debut album on their own label, Almanac Recordings. 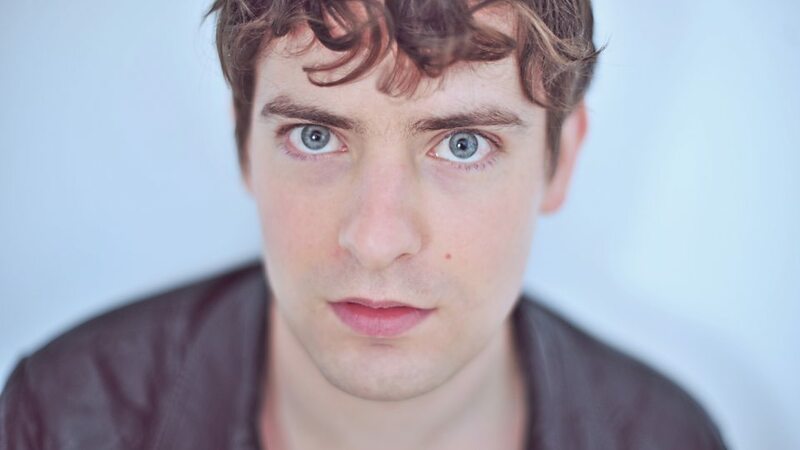 Various Cruelties are recognised for the song "If It Wasn't For You," which was used in a 2012 holiday commercial for Zales,and for high-profile performances with Kasabian, The Vaccines, and Mumford and Sons, among others.